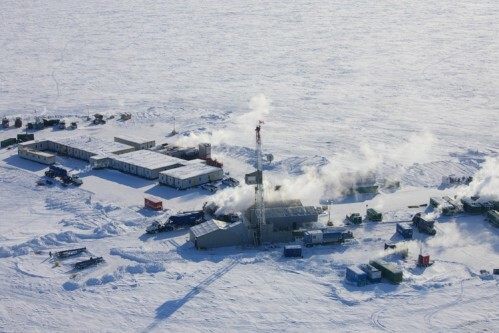 The 2006-08 Mallik gas hydrate production research program was conducted to evaluate the natural properties of gas hydrates, and for the first time to measure and monitor their long-term production behavior. The Japan Oil, Gas and Metals National Corporation (JOGMEC) and Natural Resources Canada (NRCan) funded the program and lead the research and development studies. 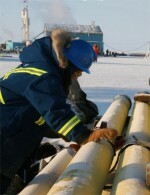 Aurora College/Aurora Research Institute acted as the operator for the field program with support from Inuvialuit Oilfield Services who were the project managers.